Transferring bank funds from one account to another used to be a hectic task before online payment gateways were initiated. With the improvement in internet based technologies, such platforms come handy through readily available computing devices. Union Bank of India is one of the leading banks in providing the state of the art online banking features in India and there online funds transfer works quite well. 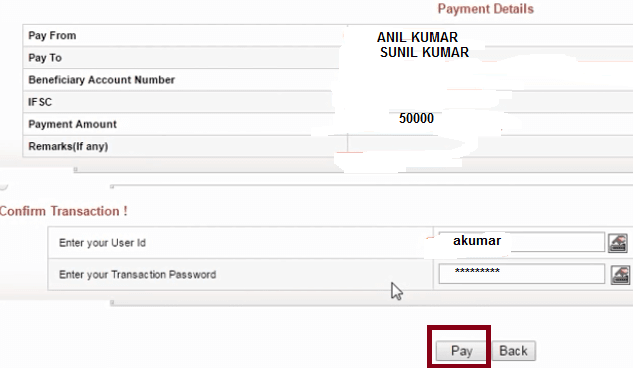 One can transfer funds from Union Bank of India to someone's account in a different bank just by few clicks if they have the necessary information. In this article, the funds transfer process from Union Bank of India to any other bank is described step-by-step. 1. 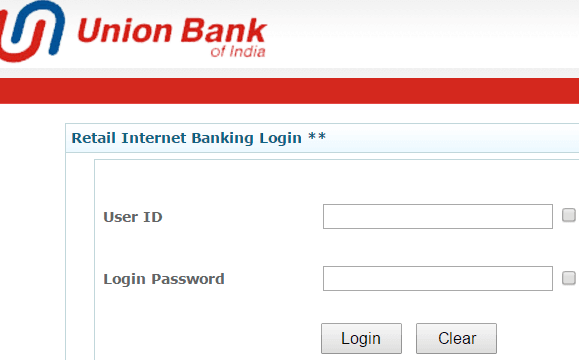 Open the website Unionbankonline.co.in using your preferred web browser. 2. Once the webpage loads, click on 'Retail Login' from the left panel. If you have business account, then click on 'corporate user login'. 3. Enter your username and password on the next screen to log in. Now click on the 'transfer option' from menu. 4. 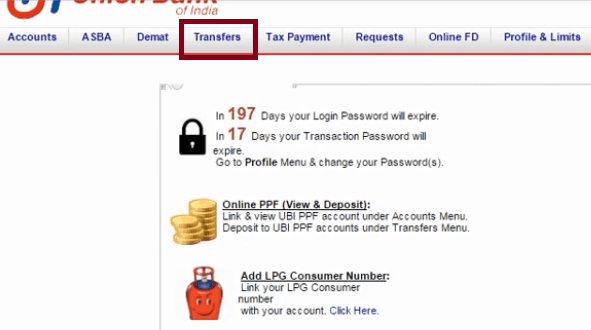 From the left panel, click on 'IMPS or NEFT/RTGS' payments. The first is instant and the latter would take some time and typically used for transferring funds to some other bank. 5. If you have your beneficiaries added into your account, click on 'Fund Transfer using Account number and IFSC' under the 'Select your Option' screen. 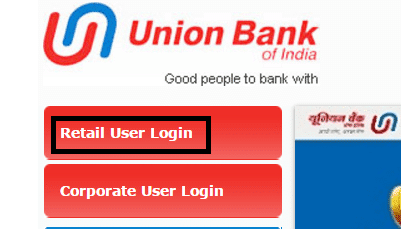 Otherwise, read article on how to add beneficiary in Union Bank of India. 6. Then Again click on 'transfer' from select your option. A new page will appear asking for information. Select from which account of yours you want to pay from the dropdown menu, similarly also select the beneficiary account whom you are sending money. Enter email address, mobile phone number, payment amount and remarks (if any) in their respective fields. After all of these are given, click on the 'Pay' button in the bottom. 8. You will be asked to enter your User ID and Transaction Password. 9. Click on Pay and after a while, the browser will show a pop up 'Transaction Successful' and some information. By following the simple steps mentioned above, a Union Bank of India account holder can transfer funds to other banks.